You may make online payments to Dragonpay-accredited merchants using your PNB e-Banking Internet banking facility. Choose PNB e-Banking from the payment list of Dragonpay. You will be prompted to confirm your email address. Upon confirmation, an email instruction will be sent. Open the email and follow the instructions. 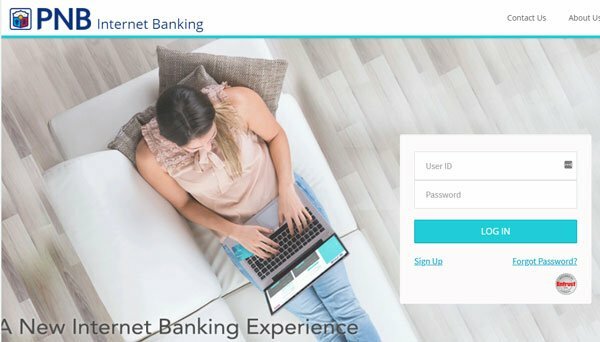 Login to PNB Internet Banking. If you do not have an account yet with PNB Internet Banking, click the Sign Up link and register by following the instructions. If this is your first time to use PNB e-Banking with Dragonpay, you have to go through a one-time enrollment process. From the left sidebar menu, choose Fund Transfer >> Enroll Target Account. Enter the account number 460005500017 and alias Dragonpay and click the Enroll Account button. An email will be sent to your registered address containing the activation code. From the left sidebar menu, choose Fund Transfer >> Activate Target Accounts. Enter the activation code that was emailed to you. Dragonpay is now an enrolled third-party account and you can proceed with making online payments. From the left sidebar menu, go to Fund Transfer >> Transfer Funds. Select the Dragonpay account that you enrolled in Step 2 from the dropdown list. Enter the exact amount due in your email instruction from Step 1. Choose the Transfer Immediately radio button. Click on the validation link in your email instruction from Step 1. You will be redirected to a page which will prompt for the e-Banking payment details. Enter your name exactly as enrolled with your bank in the field provided and click “Validate”.